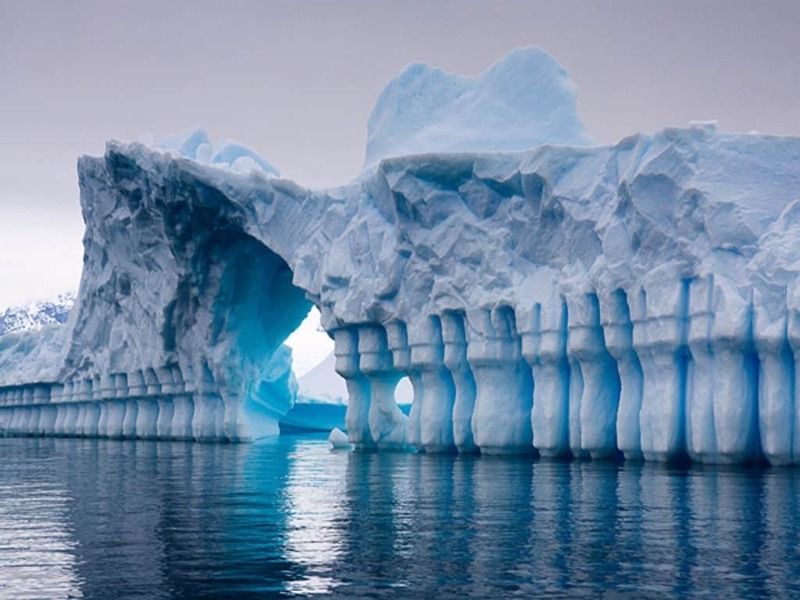 Antarctica is probably the coolest continent on the Earth. 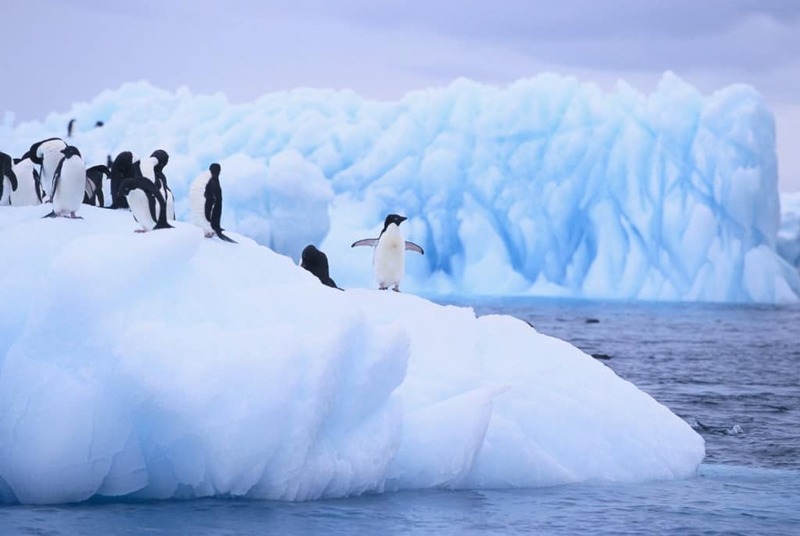 It is yet to be completely explored and is filled with magnificent creatures such as polar bears and penguins and is thought to be an actual polar desert, something not one other place on Earth can be proud of. It’s also a record holder in many ways, from temperatures to how strong the winds are, so much so that many countries would really love if they could claim it as theirs. 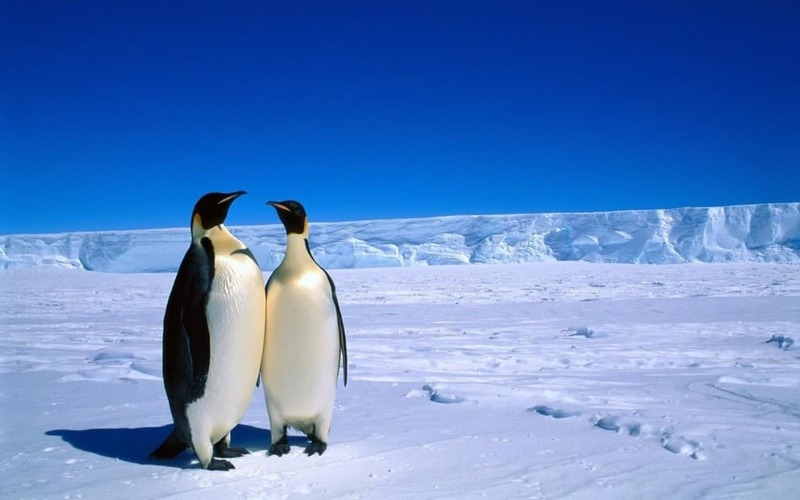 Here’s ten incredible facts about Antarctica that are so cool they’re freezing! 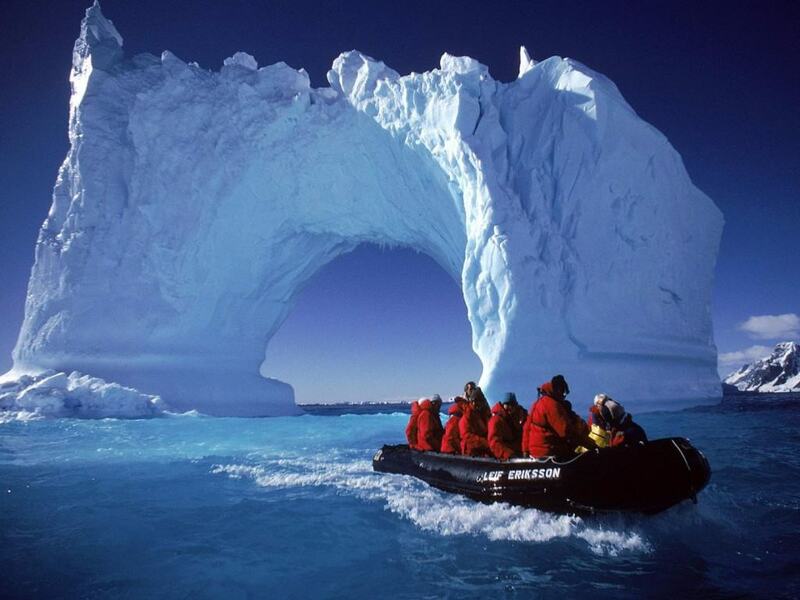 Antarctica is proven to be the coldest, windiest, highest and driest continent on the planet. 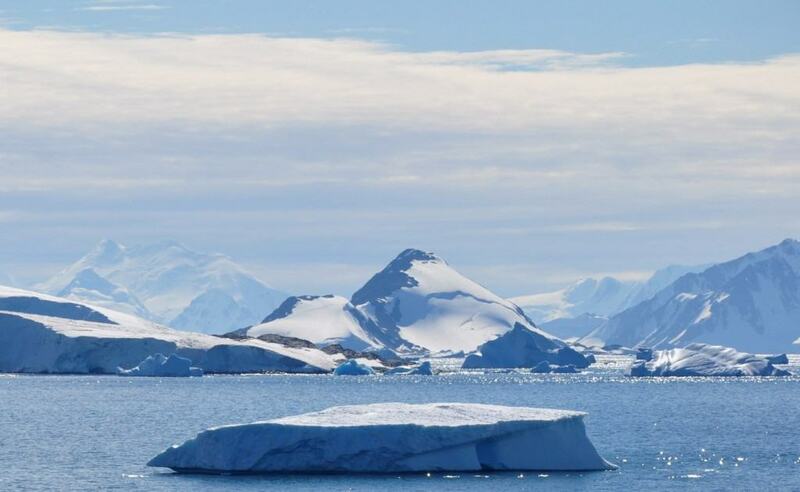 Even though it holds more than 70% of Earth’s fresh water, Antarctica is actually a desert. 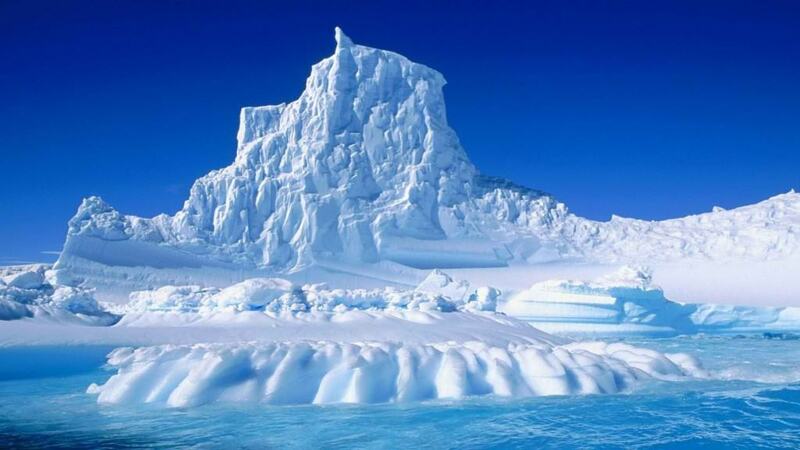 The same amount of rain or snow falls in Sahara Desert and Antarctica. 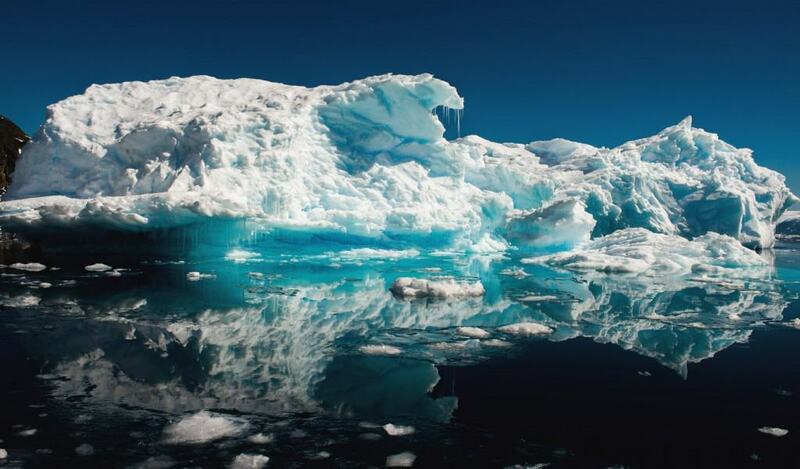 During the winter, the sea ice around the continent expands at the rate of 40,000 square miles a day. 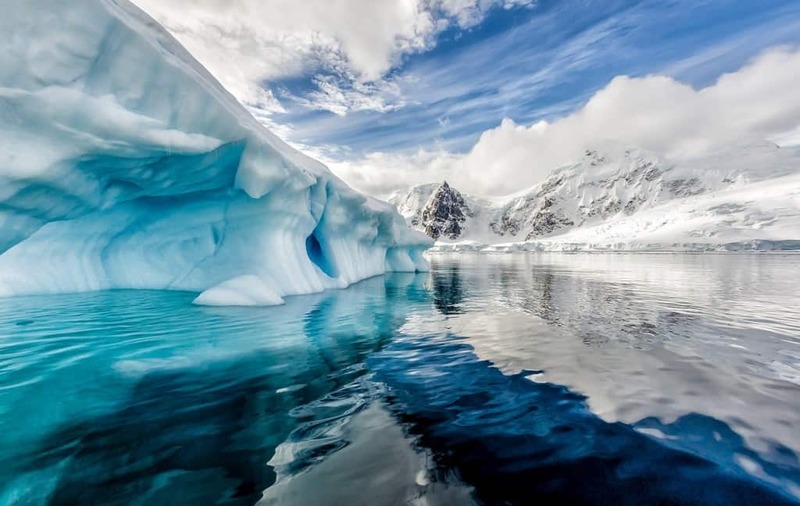 There’s actually only 2% of the continent that’s exposed, with the rest being hidden under water. 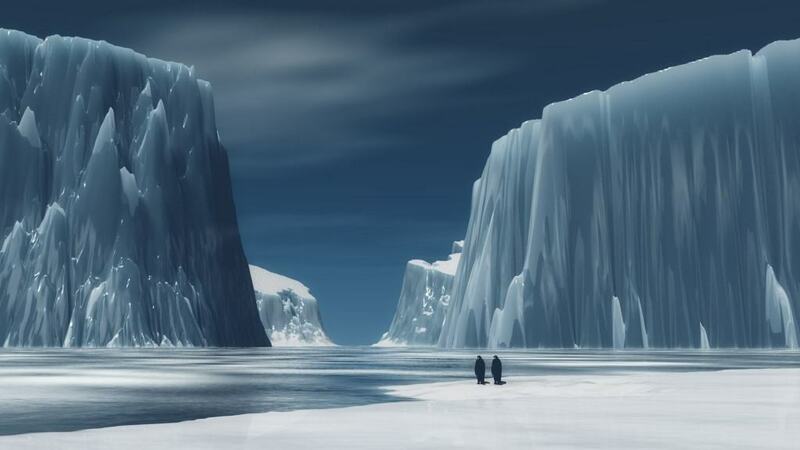 Because of the weight of the ice stored in Antarctica, the Earth appears slightly pear shaped. 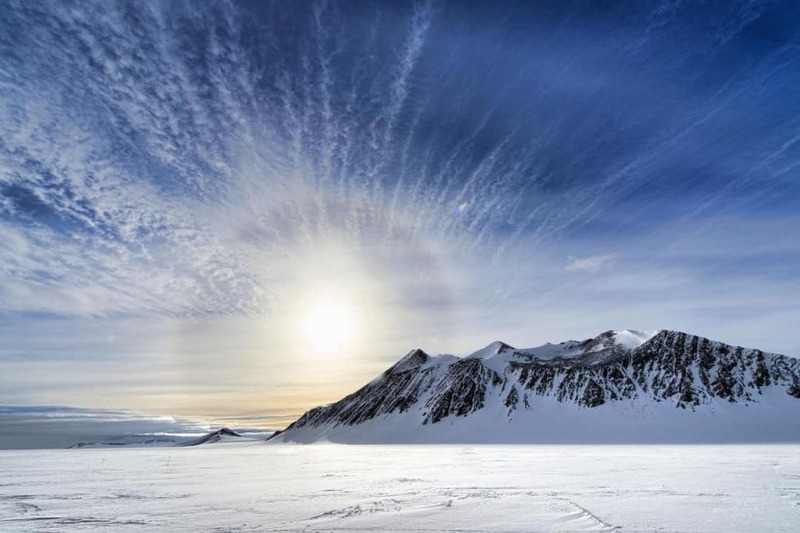 At the lowest temperature recorded in Antarctica of -129°F (-84.5°C) steel will shatter and water will explode into ice crystals. Noawadys a total of 7 countries actually made territorial claims (Argentina, Australia, Chile, France, New Zealand, Norway and UK), however not all countries, including the USA and Russia, recognize these claims. The current military treaties and prohibitions of anyone claiming the land, today any military action is strictly prohibited. When fire is started on the continent, it spreads so fast there’s almost no way to stop it because of the strong winds and the desert-like environment.